Customers are frequently looking for steel drums which are suitable for storing kerosene. Our 55 gallon tight head drum (shown in the picture on the right) can be used to store kerosene. It is our item # MSD5-21-01 and is a 55 gallon tight head drum. The cover is not removable. 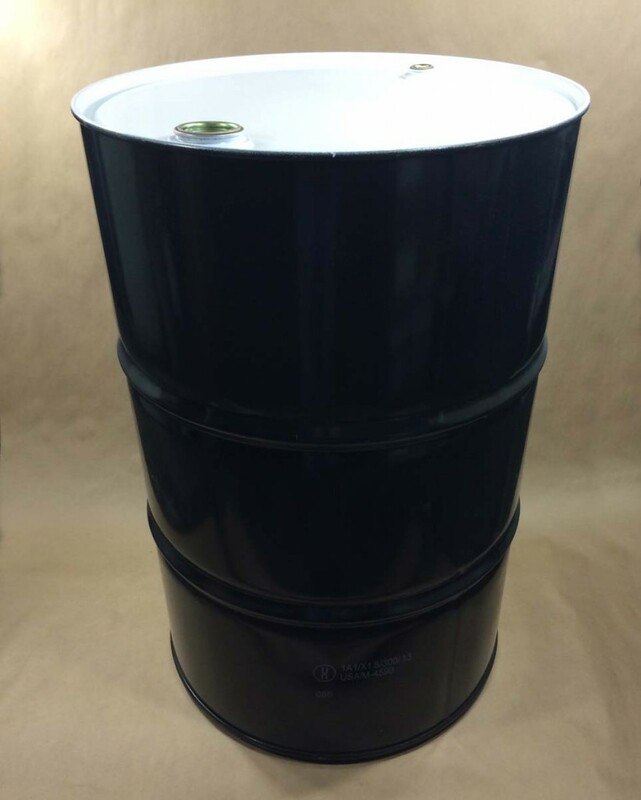 The interior of the drum has a .8 Mil Buff Epoxy/Phenolic lining which makes it suitable for storing kerosene. 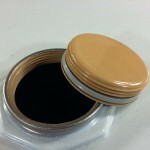 The drum has a black body and a white top. The top has one 2″ and one 3/4″ Trisure steel plug with irradiated PE gaskets. 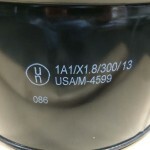 This drum also has a UN rating of UN1A1/X1.8/300. If this drum is going to be used to store kerosene, it should be stored outdoors and protected from the direct sunlight.